Comment: We are having to roof replaced and are wanting. To Run 2 existing bath vents to the exterior of home. Penetrating through the roof. Comment: Just purchased a 1960 home with no bathroom exhaust fans on main floor. Had a friend helping with a reno job use the bathroom and had to evacuate the house for 30 minutes before going back to work inside and came to the realization that this is a must have, ha. Wichita Fan Services & Companies are rated 4.71 out of 5 based on 541 reviews of 13 pros. 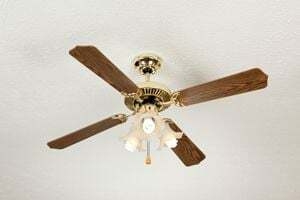 Not Looking for Fans Contractors in Wichita, KS?